Oh the birthday cake. This was my struggle this birthday party and it was almost what got the best of me. I had everything I needed and thought I could be super mom and get 10 million things done by lunch time and thought I’d be on to making the cake already. Wrong! 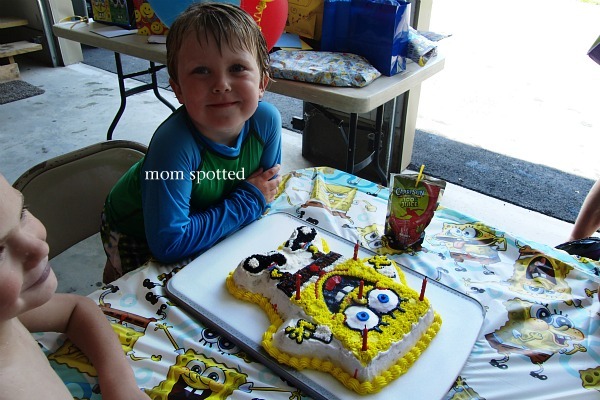 Se Gavin didn’t just want any cake he wanted this SpongeBob SquarePants™ Cake Pan. Um, yeah. To say I was nervous was an understatement but my baby had to have it so by golly I was going to make it. This is not my first cake. First round completely behind schedule came out at 4pm. When I flipped him out of the pan his feet didn’t come out. I also made it in Funfetti and found it incredible distracting so changed it. I did the edges to this one around 10pm. I made all my icings with the SpongeBob SquarePants™ Icing Color Set. I was a little confused as to why there was no black in the set. Luckily I had it on hand or I would have been out of luck. So if you buy the cake and the icing kit- you still need black coloring. I was a little nervous about my black. It looked charcoal grey and I found out on facebook that it’s better to start with chocolate. I didn’t have any on hand so I started with white. I put a lot of the coloring in and let it sit on the counter until about midnight and went back to other projects. Believe it or not I was at the convenience store at 11:50pm buying eggs (and coffee!) because I ran out. I knew I was in for a long night. The feet and hands were my biggest concerns because it was hard to see the pattern so I basically free-handed them all. I held on to the picture that was attached in the pan as a guide. I even was daring enough to attempt a border along the bottom and was very impressed with myself. In the end I was pretty proud of myself even though it was now 5am. I put it in the fridge until an hour before the party. It was a huge hit. 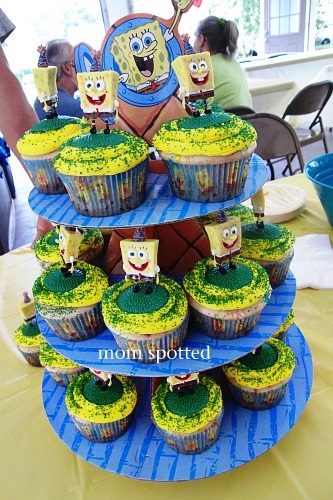 I also made SpongeBob cupcakes and they were a huge hit. The kids loved that they could keep the toppers. Gavin was SO pleased with his cake. When I pulled it out of the fridge in the morning to show him he jumped and down and I almost dropped the cake. Oy! ONLY Wordless/Wordful related posts should be linked here. 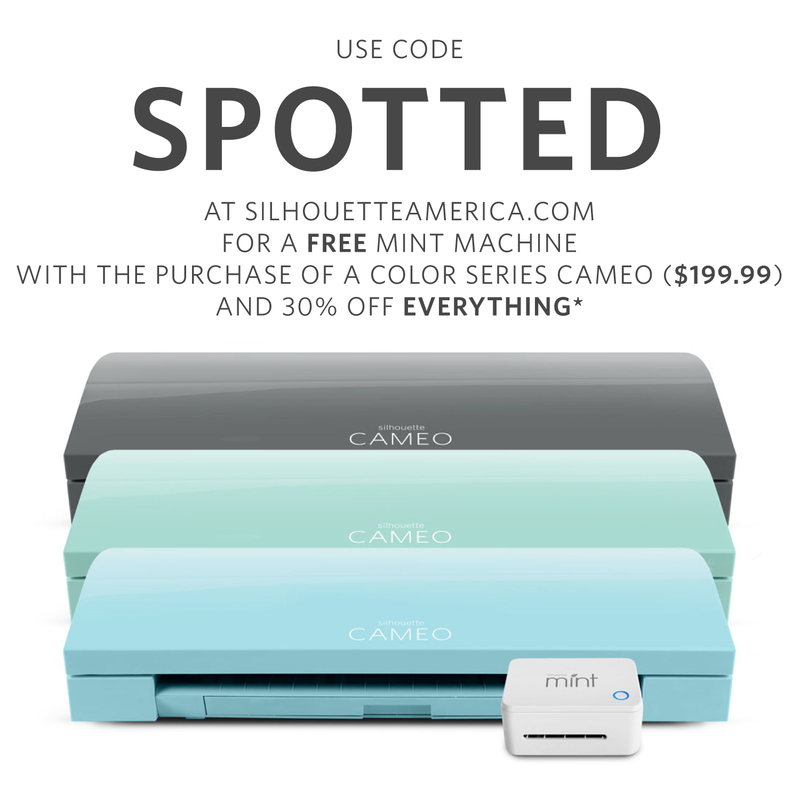 No giveaways or other posts. It must link directly to your WW post not you main page. Any links not going directly to a WW post will be deleted. 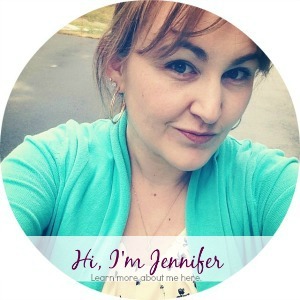 That is fantastic Jennifer! GREAT job! You did a fabulous job and I can see one happy birthday boy! So worth it, right? You did awesome! All three of my kids are huge SpongeBob fans! You did an awesome job!! 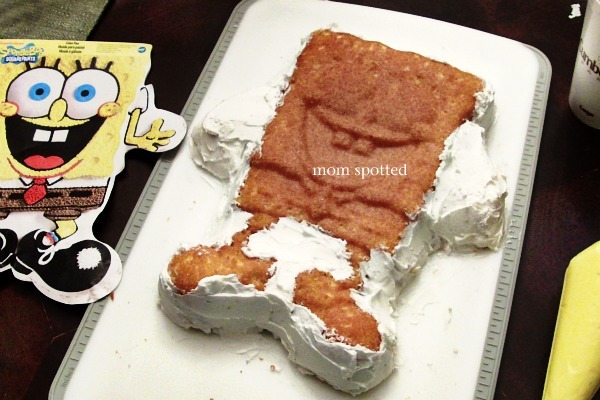 My daughter would go nuts over that…though she would probably want a patrick cake, knowing her! Mighty impressive!! I bet he was thrilled! You have so much patience! There’s no way I would have been able to make that! You did a GREAT job! I totally cheated and just bought a cake! Yours looks professionally made! 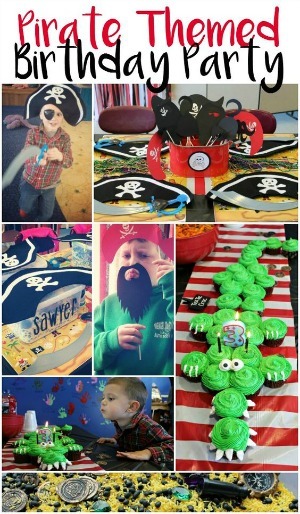 I’ve seen a few of the party pictures now through various posts and I still think you did a fabulous job. I might have to get that cake pan one day. it soooo did NOT get the best of you. you did AWESOME! Wow, you really worked hard on that and it completely paid off. Excellent! Good job – everything turned out lovely! WHOA GIRL! You should do that for a living! You could make some great money doing ready to order cakes. That is so cool! Have a great WW. Some of the pictures aren’t loading for me-but from what I can see, you did a great job!!!! You really did a great job. I have tried to make cakes the last 5 years. They always turn out so badly and then I swear next year I will just buy one. I still have not bought one. Looks great! 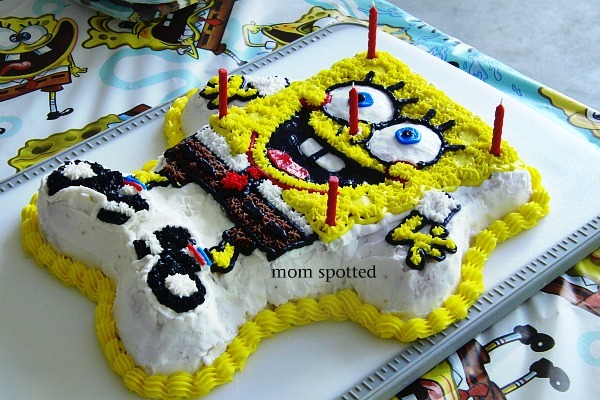 I’m actually surprised that my oldest didn’t want a Spongebob cake. Instead he has to come up with something off the wall and challenging knowing I will attempt it because I’m a good/cool mom. 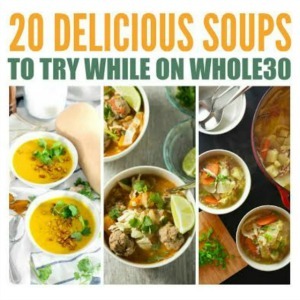 Wow – that is great! The ones I make look like I made em! That is awesome! I can’t believe you still had the patience at 5am. Kudos to you, mama! You go girl!! That cake came out AWESOME! I really love the cupcakes, too! Absolutely spectacular!! Did you have these awesome cake decorating skills before you started working with Wilton or have you learned a lot of tips & tricks from them? Never used anything other then a butter knife to frost a cake or cupcake before working with Wilton. Most of my fear is from my lack of picking up a bag. If I did it more often it would be less overwhelming. So good to know that the average mama bear can have hope that this can be learned!! I really do think you did a phenomenal job! Today is my little girl 6th bday but we’re having her party over the weekend. 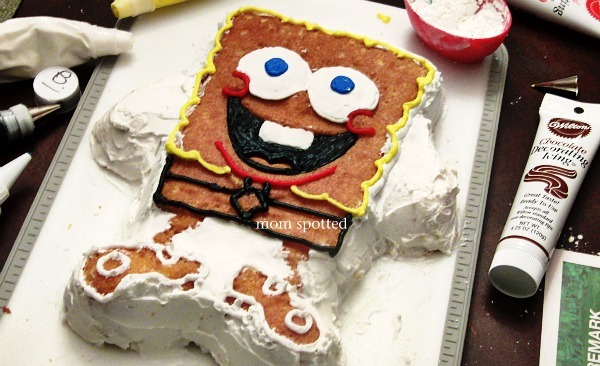 I still haven’t made the cake and she’s been talking about having a SpongeBob cake!! There’s no way I’m buying one and their usually nasty anyway. I really love this idea & your did an AMAZING job!!!!! 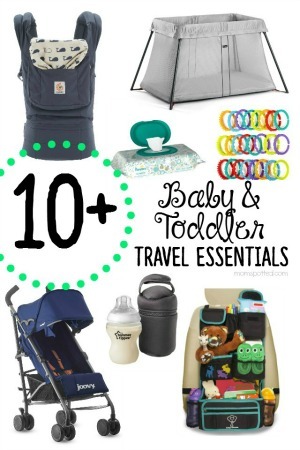 Can you find these kits at Walmart? Totally cool! I bet it was a huge hit! Wow! 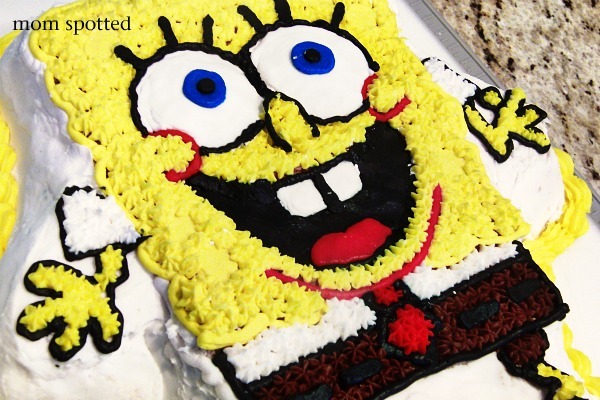 You did an amazing job, that is one very cool Spongebob cake!! Your son’s smile made all that hard work worth it I’m sure! Even with the small obstacles, the cake turned out great. I can see why he liked it so well. The cupcakes are cute too. Holy Moly that cake is AWESOME!!!! Go Jen! 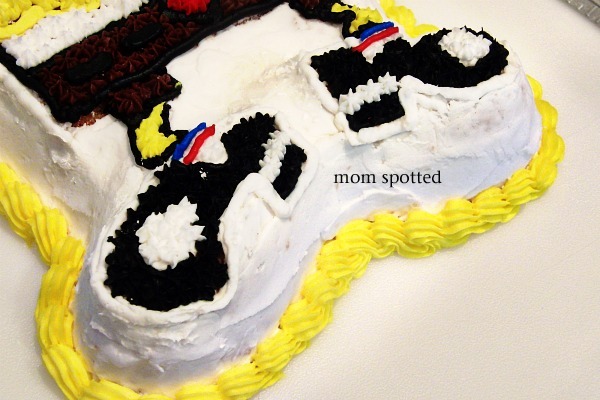 Wow what a great job on your second cake. If you lived near me I could use a cake decorator for a baby shower. You are good stick with it.